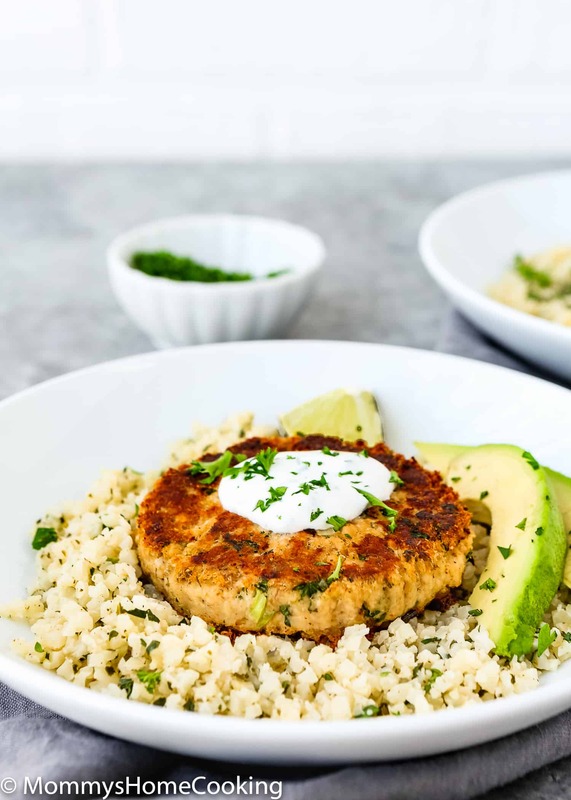 These Easy Eggless Salmon Patties are juicy, moist, flavorful, and super easy to make!! They come together in about 30 minutes. Whole-30 and Keto friendly. Today’s recipe is all about salmon! 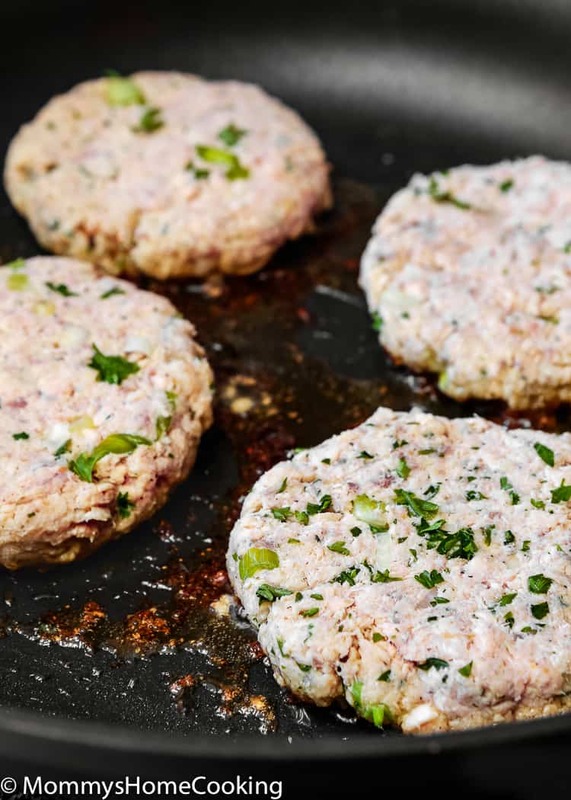 These Easy Eggless Salmon Patties are a healthy dream. Low Carb. Protein-packed. Gluten-free. Whole-30 and Keto friendly. Egg-Free, of course. Full of Omega-3’s. And, most importantly, DELICIOUS!!! 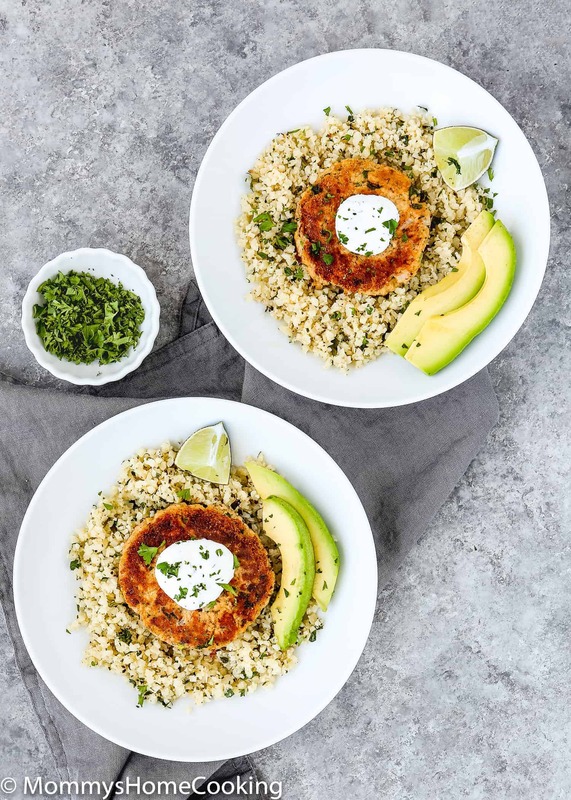 These Easy Eggless Salmon Patties recipe came about for two main reasons: #1 My family looooove salmon and #2 my kids are driving me crazy with their pickiness about food. There are many times that I find myself in the situation that I have to make different dinners for each one of them. Always is something. I mean my boy likes meatballs but she doesn’t, my girl like arroz con pollo but he does not. 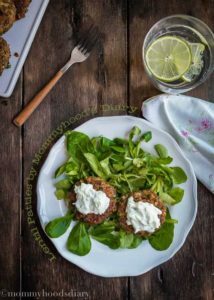 One of the few things both of them like is salmon… so Easy Eggless Salmon Patties it is!! 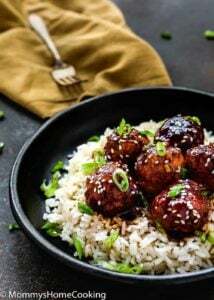 They’re juicy, moist, flavorful, and super easy to make!!! How not to love these!! They are full of flavor in every bite. 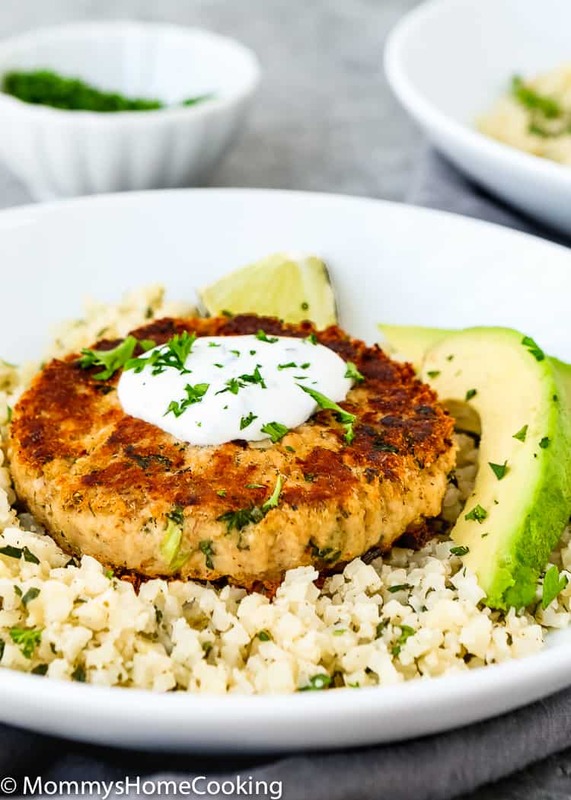 In a perfect world, I would make these Easy Eggless Salmon Patties with fresh salmon leftovers, but rarely I have any, so I used canned salmon and they turned out perfect. 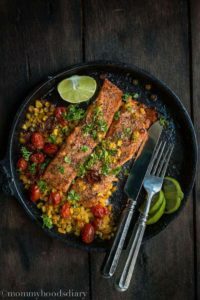 If you decide to use canned salmon too, make sure you buy skinless and boneless wild pink salmon. 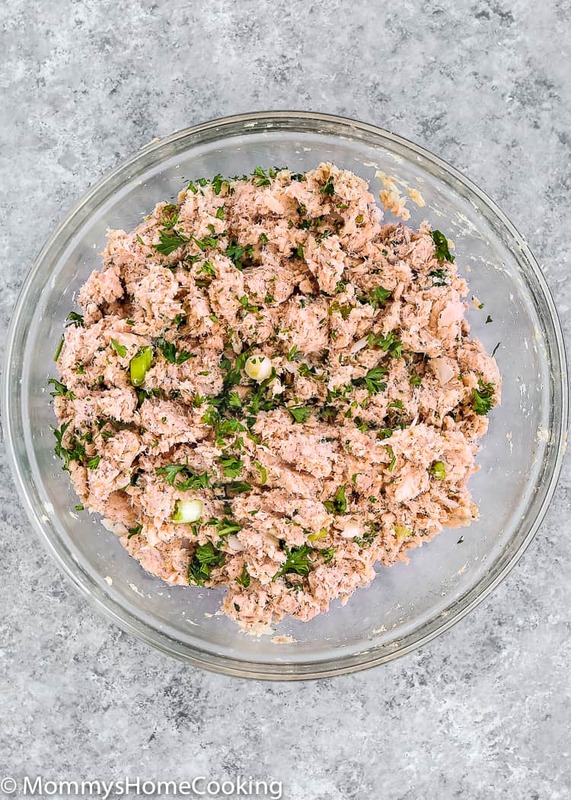 The ingredients I used are pretty simple: canned salmon, shallots, parsley, green onions, flaxseed eggs, almond meal and some condiments. If you enjoy the heat, feel free to kick it up adding some red pepper flakes or cayenne pepper. Even a finely chopped jalapeño will be a great addition. 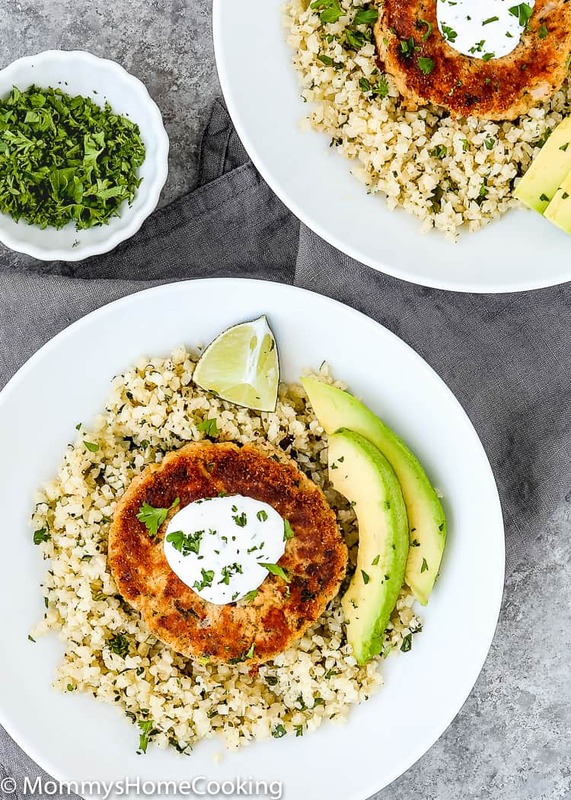 Serve these Easy Eggless Salmon Patties with Cilantro Lime Cauliflower Rice, a green salad or steamed veggies. Add flaxseed meal and water to a small bowl and stir. Let rest for 5 minutes to thicken. Flake the salmon apart in a medium bowl. Add almond meal, parsley, shallot, green onion, salt, garlic powder, dill, black pepper, lime juice, and the flaxseed mixture. Mix until well incorporated. Form into 6 patties. 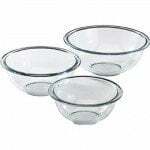 I use a ½ cup measuring cup to portion the mixture and to make sure all the patties are the same size. Heat olive oil over medium heat in a nonstick skillet. Fry the patties for 4- 5 minutes on each side until golden brown and crispy. I used flaxseed eggs in this because of my daughter is allergic to eggs, but If you don't have any food restriction you can substitute for 2 regular eggs. I prefer using leftover fresh salmon, but rarely I have any, so using canned salmon is totally okay. Make sure you use skinless and boneless wild pink salmon. 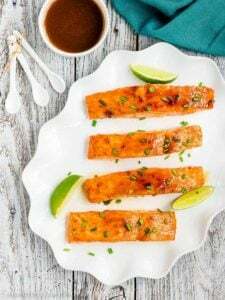 LOOKING FOR MORE SALMON RECIPE? Hi! Just wondering if these are ok to freeze and would you freeze them before or after cooking? Thanks! These were lovely. Quick to prepare and cook, tasty and best of all the kids loved them. Definitely a do again. Thanks! Hello Desma! So glad everyone enjoyed these patties. Thanks so much for trying my recipe and for taking the time to come back and let me know! I made this today, and we really liked it 🙂 I have to say we’re not fans of regular salmon patties, but we like this. Hubby had a heart attack recently and I have an egg and chicken allergy. 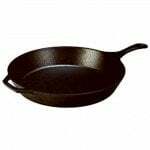 So I’ve been in search of healthy recipes that cut the salt and fat and add omega 3’s. This fit the bill. 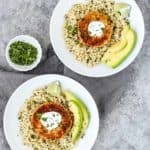 The only thing I might do differently next time is to use fresh salmon instead of canned so that it has less salt, I would like to know how to make your cilantro cauliflower rice. If you could provide a link here, it would be appreciated! Thanks for a wonderful recipe! This looks delicious! I can’t wait to make it. Do you have any recommendations for a substitute for the almond meal? Hello Alexa! 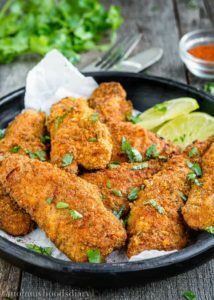 If you don’t have any food restriction you can use breadcrumbs or panko. Salmon is my favorite protein! :]! These look awesome–love that it only takes half an hour to make! Thanks for stopping by, Farrah!! 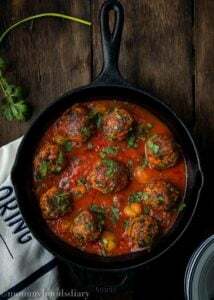 Hope you give my recipe a try soon ??? ?